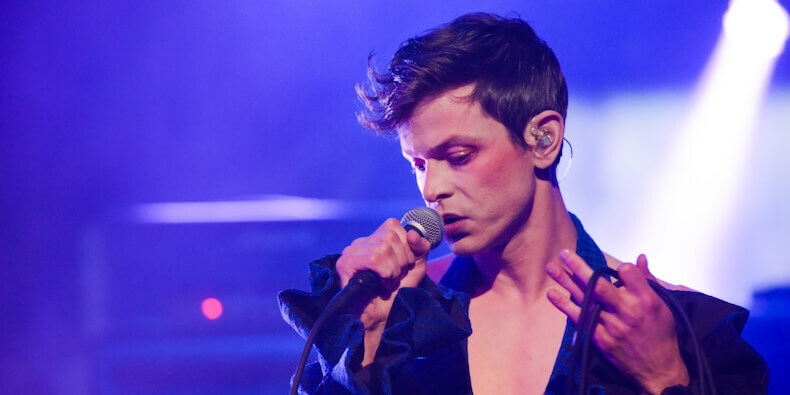 For those who were unable to tune in live on Friday, Perfume Genius performed “Slip Away” for the first time on The Late Show with Stephen Colbert. This was the first time any song from No Shape has been performed live. You might be able to spot Blake Mills, who produced the album on stage. The album is officially out now and there’s nothing standing in your way to enjoy the album in full. For some extra reading material, check out reviews and features from the likes of The Guardian, The New Yorker & The Ringer.